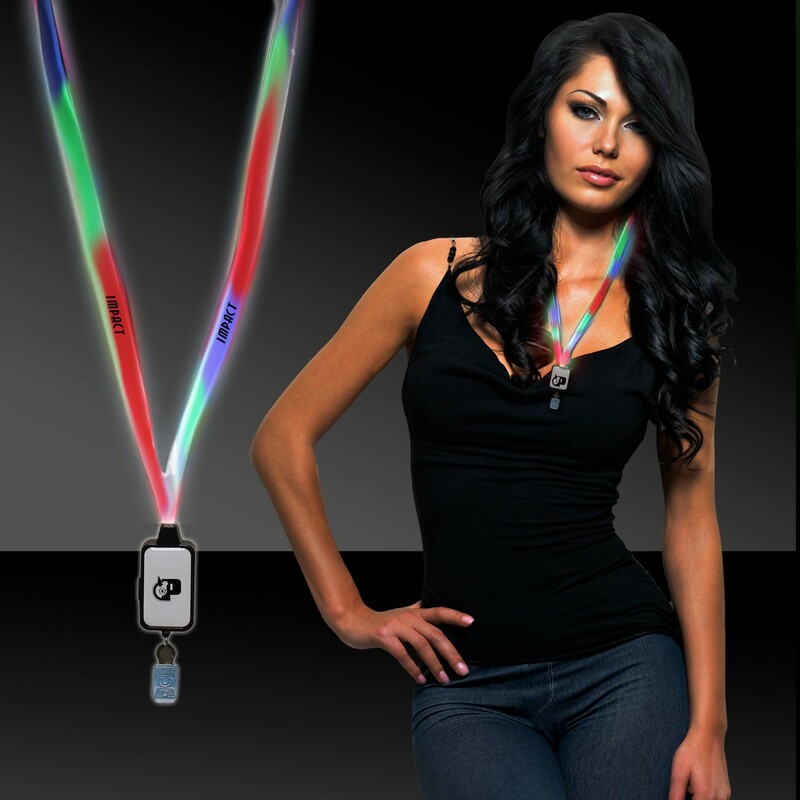 Conveniently carry around your employee ID badge, name tag, press credentials, and more with this light-up Multi-color LED Lanyard with Badge Clip. This dazzling wearable puts on an eye-catching light show that is bound to turn plenty of heads at the next trade show, convention, sporting event, spirit night, or other event. 2 replaceable CR2032 batteries are included and installed. 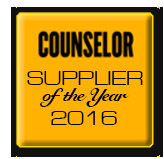 Customize the lanyard with an imprint of your company name, logo, or event to increase brand exposure on a product that will get plenty of use.